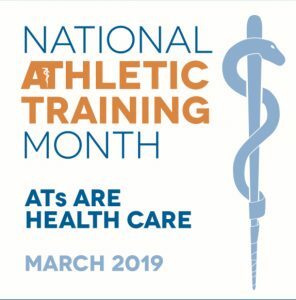 March is National Athletic Training Month so there is no better time to highlight those who are the backbone of Jasper High School athletics. 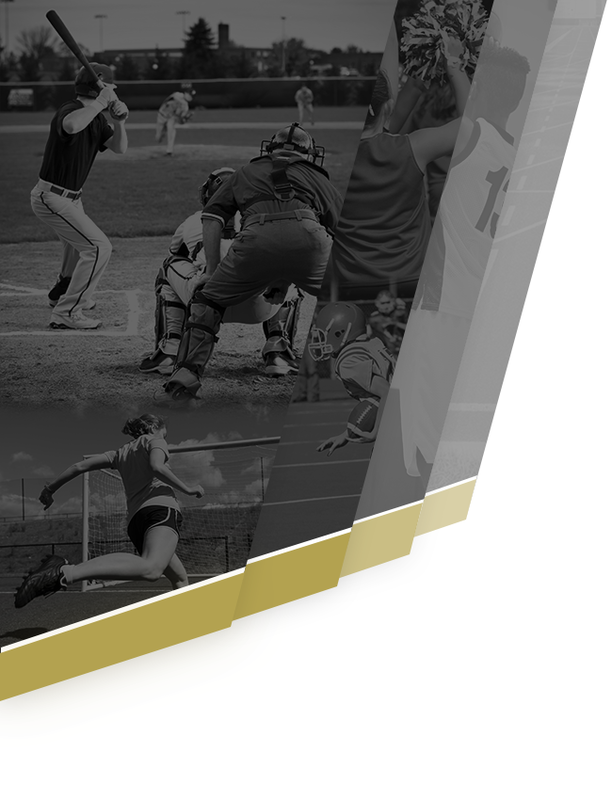 Athletic trainers are amongst the busiest, smartest, and most dedicated people in sports who put the best interests of athletes’ health as the unwavering priority. In a recent interview, senior athletic trainer Christen Lawrence gave insight into the attributes she has attained through Jasper’s athletic training program. 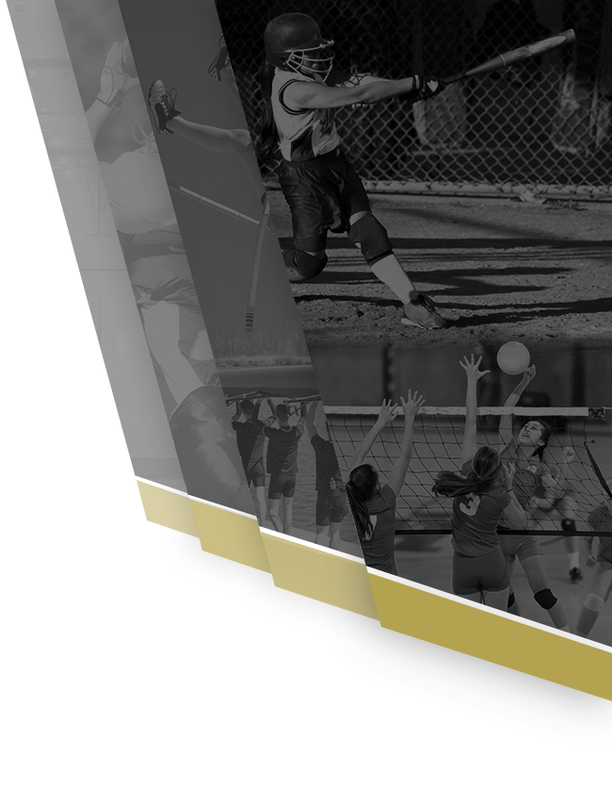 Following a very successful fall where the Vikings won state in girls volleyball and the football team went to the third round of the state playoffs, the longevity of a season can easily break an athlete; however, with the help of a staff consisting of students such as Lawrence, the goal of remaining healthy is less of an issue. At Jasper, the athletic program would not be what it is without the incredible support of the athletic trainers. 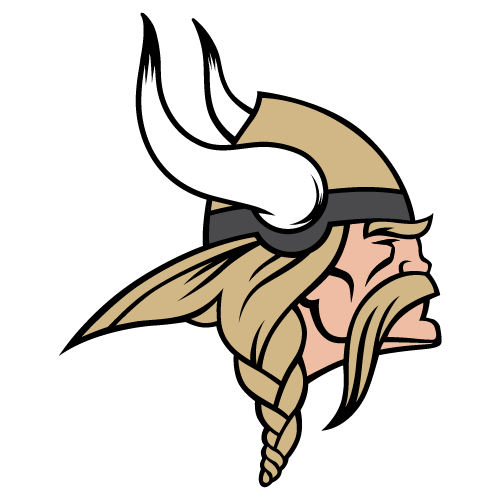 The great effort they put forth, the mannerisms they exemplify, and the pivotal role they play is nothing short of The Viking Way. Thomas Ward is the Jasper High School Student Body President, and is currently interning in the JHS Athletic Department.